We are David and Sarah and we'd like to welcome you to Sub Studio. We are a boutique photography studio based in Worcester City Centre specialising in family portraiture and stunning wall art. We offer a first class service in a relaxed and fun environment and are proud to have a very loyal client base that recommend us and return again and again, so we must be doing something right! 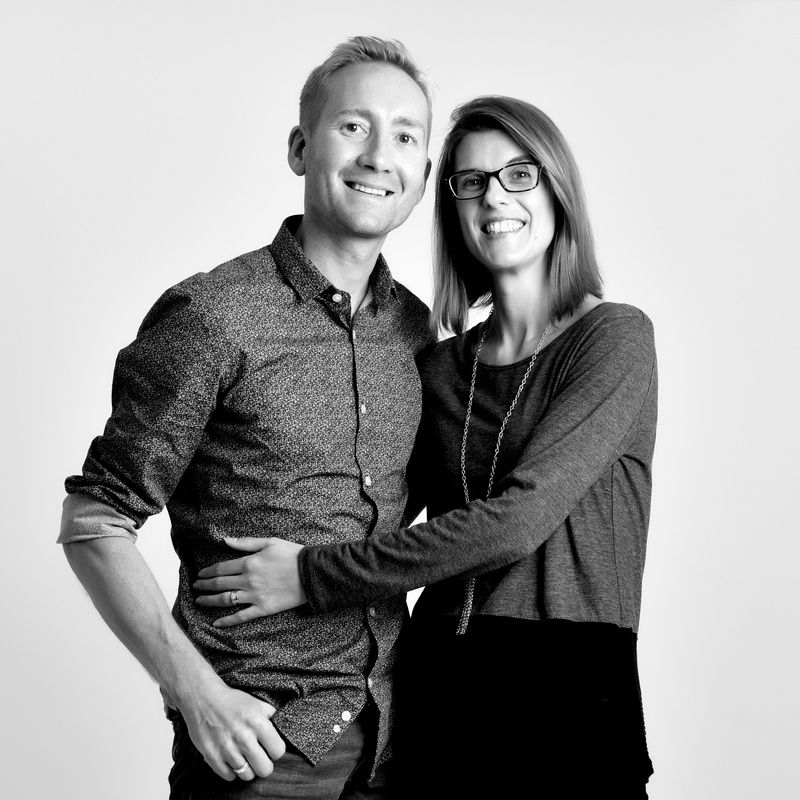 We are independent and family run - David is Studio Director and Photographer and Sarah is in charge of nearly everything else! We are both passionate about putting the client first and delivering outstanding imagery and service, with lots of smiles!